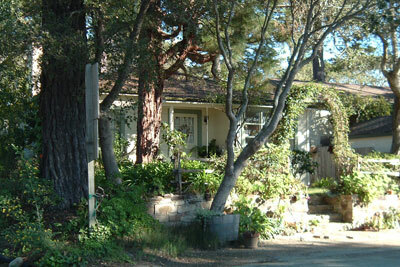 Well-located Carmel two bedroom, two bath with character. Two lovely patio areas. Detached one car garage. Pets negotiable. Gardener included.